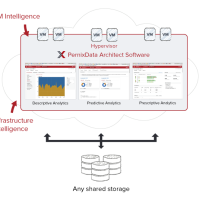 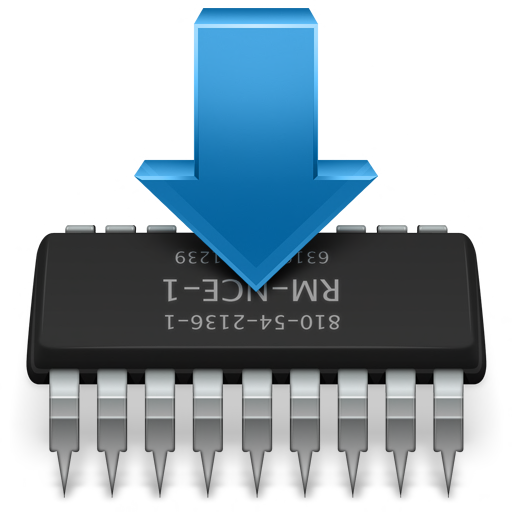 In the second article of this series I want to cover the PernixData FVP installation process. 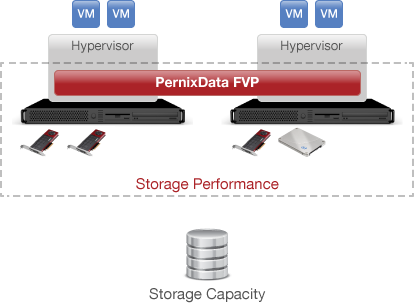 If you would like to read the other parts in this article series please go to: PernixData FVP in my lab. 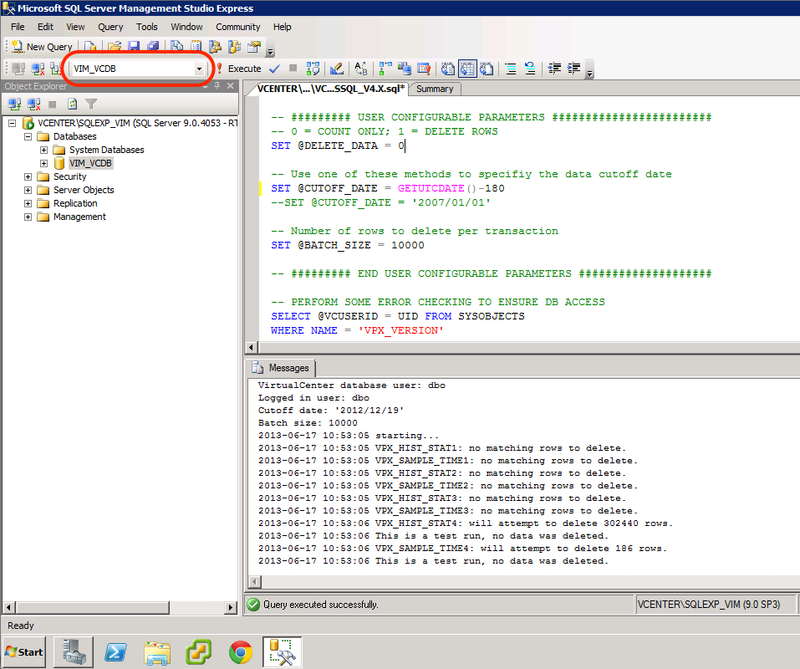 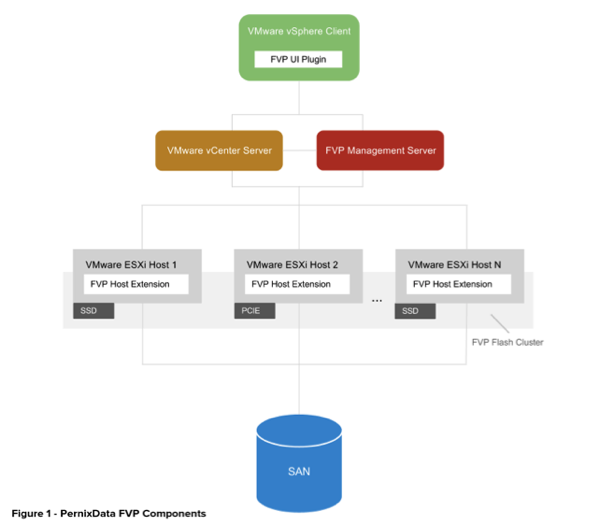 Part 1 – Preparation PernixData FVP in my lab.